Steelite International is a world leading manufacturer of ceramic tableware products designed and developed specifically for the global hospitality market. Steelite’s product portfolio remains at the leading edge of foodservice presentation. 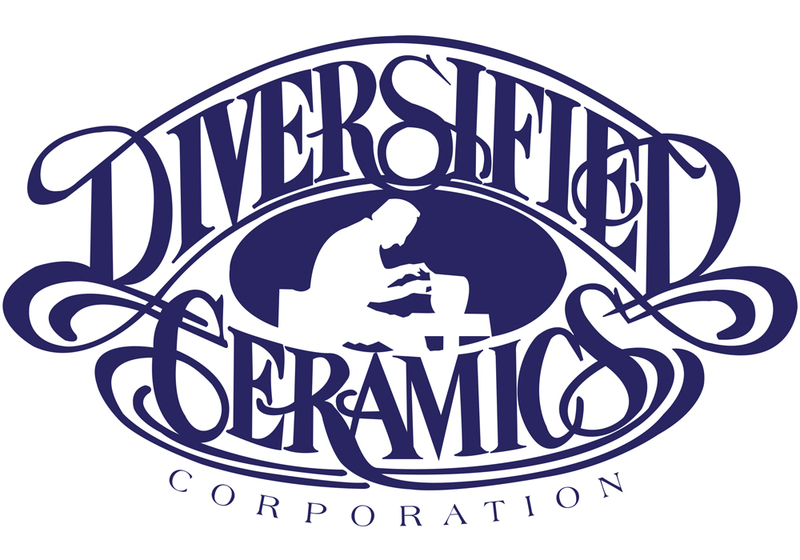 Diversified Ceramics specializes in manufacturing vitrified china for the foodservice industry that is American-made, single-fired, and lead-free. 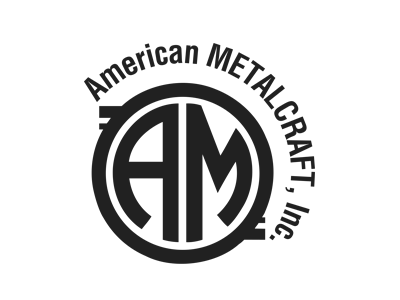 American Metalcraft, Inc. is the leading provider of food presentation solutions providing creative tabletop accessories, innovative kitchen supplies and several other tools allowing the crafting of an incredible dining experience.